Enabling Digital Transformation Next Tech inc. has developed and delivered successful digital solutions for the latest platforms in market. We specialize in Mobile development, i.e. iPhone and Android apps. We use Objective C and Swift programming languages to create native applications for iPhone, whereas we use Android Code to develop native applications for Android devices. To create applications that work on cross-platforms, we use a number of frameworks such as Titanium, PhoneGap and JQuery mobile. We also produce mobile web applications. 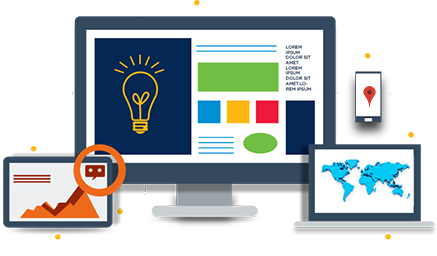 Furthermore, we build web products and offer services such as web designing, layouts, responsive designing, graphic designing, web application development using frameworks based on model view controller architecture and content management system. Our services also extend to the domain of Cloud Computing, where we provide Salesforce CRM to effectively manage one’s business and ease out all the operations by giving an easy platform. 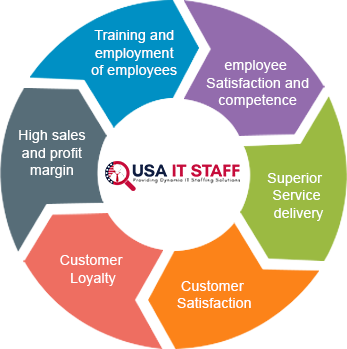 We make sure that we deliver performance driven products that are optimally developed as per your organization’s needs. Next Tech inc. strongly supports customer service communication. We believe that the pathway to success involves a team effort, which is why we encourage our clients to stay engaged in the process. Because we believe in teamwork and collaboration, we make sure that you are also considered a partner. Our methodology involves onshore service, offshore service, and a hybrid service that consists of both onshore and offshore service. We use this trifecta method so that clients have the option to choose where and when their product is produced. Our onshore service is compiled experts that are based in the US. With our IT expertise, you can form a dedicated development and QA team onshore by adding external resources or augment your current QA and development team for one or multiple projects. These resources will be at your disposal, fully dedicated to your project, and will integrate with your team on your terms to help expand or meet your workload. Integration with your current team. Hands on Engagement with your business. Our offshore service is compiled of experts who are based outside of the US. To effectively reduce costs of testing and development Next Tech inc. offers a complete offshore model. All of our offshore resources have worked on projects in the past with clients in the fortune 500 space.objectives. Significantly reduce cost of testing by having access to engineers offshore for 50 % of the cost. Testing support 24 hours a day, 7 days a week . On demand access to a diverse skill set on a need basis. Cost of training is reduced for new skill sets. Worry free employee retention – resources can be added freely in case another team leaves the organization. Our hybrid service is a combination of onshore and offshore service. Product management is conducted onshore while development is produced offshore. Depending on the clients need, Next Tech inc. offers a Hybrid model of outsourcing development and staffing needs as well. 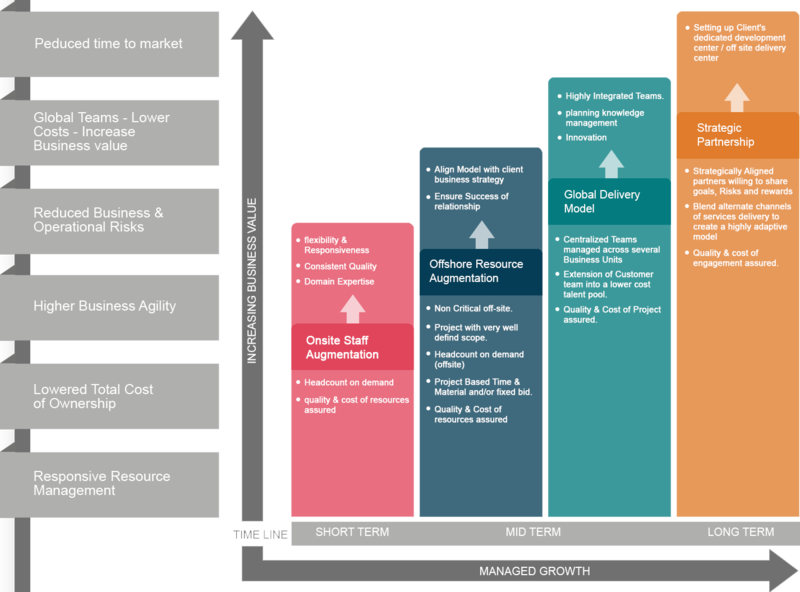 In this model, a client can choose to have a team offshore as well as onshore. Resources which are more on the functional side are added onshore at the client’s site. Next Tech inc. will provide a full-time resource / resources (team lead) which will manage our team offshore. Planning will be done with business onshore. Execution will be done offshore. Offshore team will be led by a project manager onshore. Cost effective output model . Single point of contact for managing resources offshore.